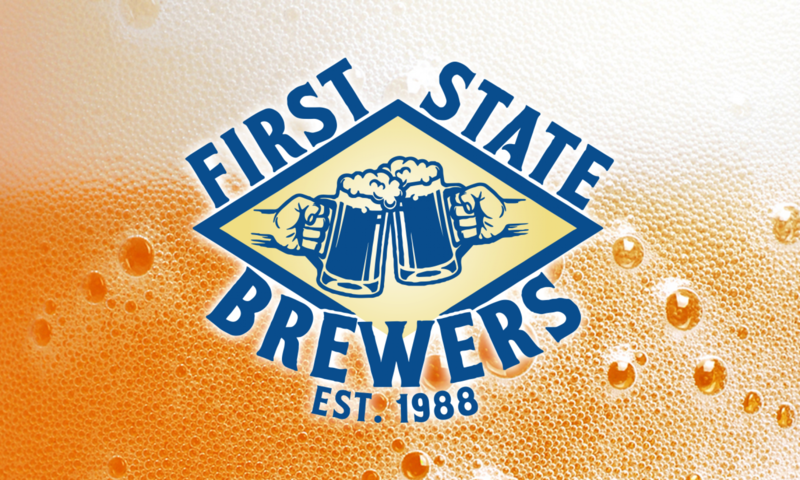 Scott, congratulations to you and the First State Brewers on your new blog. This is sure to revolutionize the homebrewing hobby! While it may not revitalize the economy or put a single American back to work, it will provide a forum for the dissemination of homebrewing info and folklore, enhancing a feeling of community, deepening our sense of brewing camaraderie and brotherhood, “shooting the breeze”, and just generally being a great outlet for killing time.